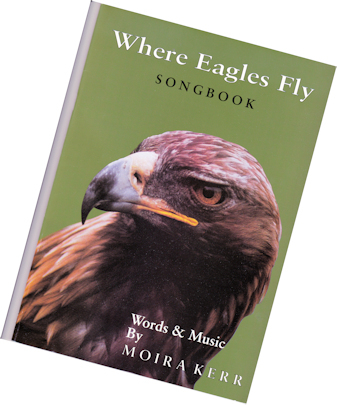 This song book can be obtained direct from Moira at a cost of only £5.29 including post and packing in the UK only. The song book can be obtained via our PayPal secure credit card service. Just click on the Paypal logo below.